Zagreb has just about everything! When is a Legend Born? Michael Osborne looks at rediscovering his own backyard – While we never tire of exploring the world, we sometimes need to refresh our easily reached local experiences. The Legendary Pacific Coast - Covering the coast between Sydney and the Gold Coast, it is divided into easy sections. How often have we driven the highway and not looked at the surrounding areas? So it doesn’t take too long to form a travel plan. Travelling from Sydney, we decide to head to Port Macquarie via Gloucester, Nabiac and Wingham. An easy drive along the Pacific Highway and then along the scenic Bucketts Way, has us in Gloucester for a late lunch. 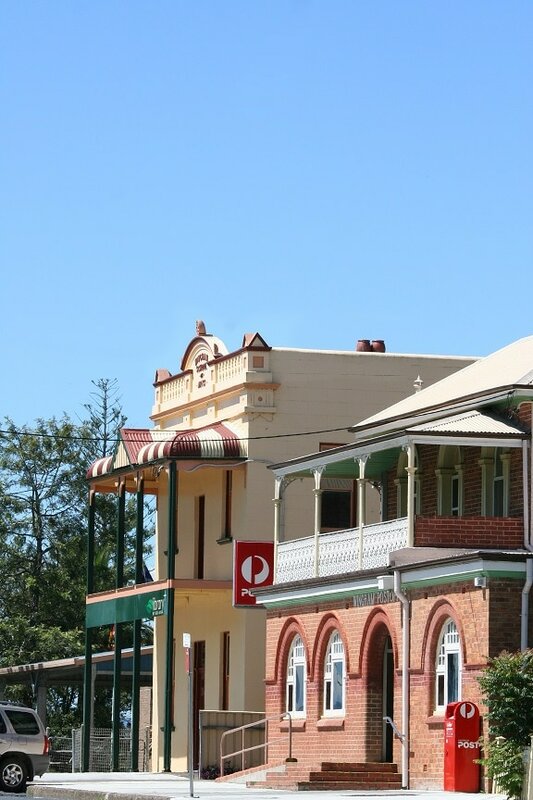 Gloucester is also the gateway to the World Heritage Barrington Tops National Park and the National Parks and Wildlife office is also in Church Street, where we collect all the maps and information we need, to allow us to gain the maximum benefit from our short visit. Guided tours are also available. 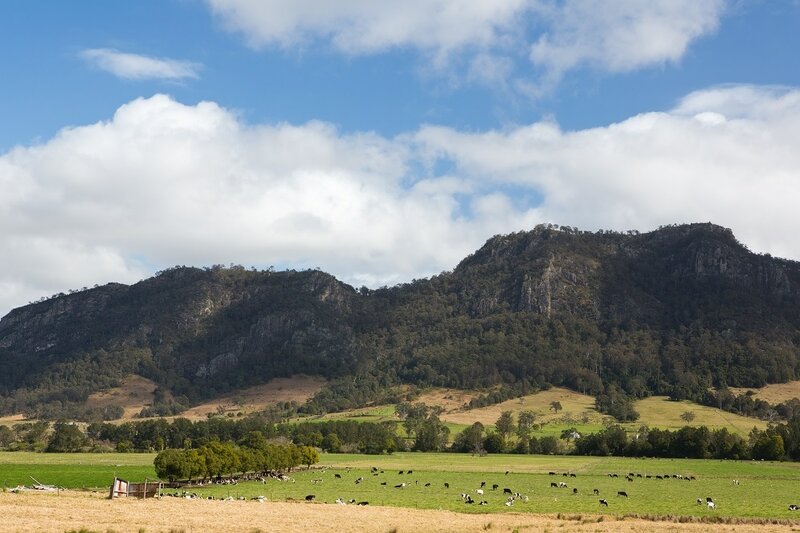 Gloucester and surrounds - World Heritage Barrington Tops National Park is 60km west of Gloucester is accessible via the Gloucester Tops Road and the Barrington Tops Forest Drive. Panoramic Scenery, waterfalls, walking tracks picnic and camping areas. An abundance of wildlife and birdlife. Copeland State Conservation Area is18 km from Gloucester. 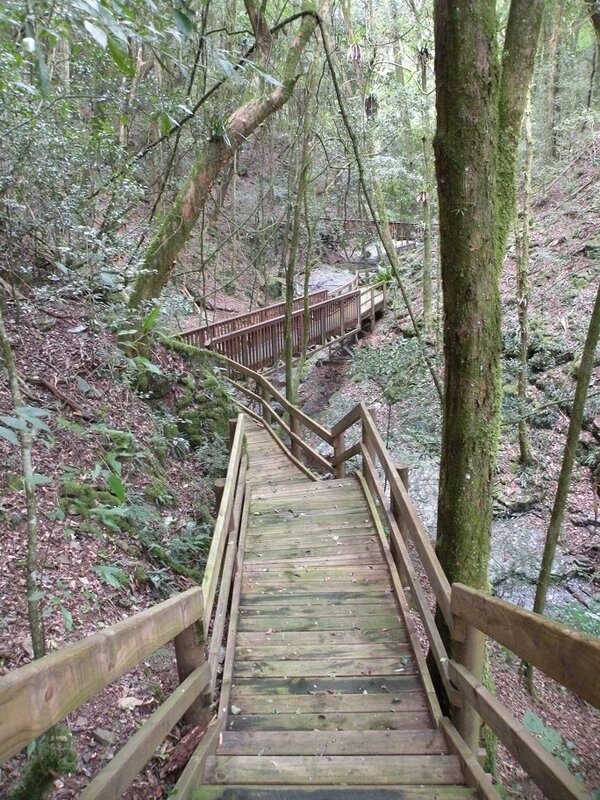 Incorporates the Mountain Maid Goldmine, boardwalk, rainforest walks, interpretive boards, BBQ and picnic areas. The town is bounded to the west by a range of monolithic hills called The Bucketts -from the aboriginal word Buchan Buchan meaning Big Rocks, and to the east by the Mograni Range. To the north of the town lies the junction of the Avon, Gloucester and Barrington rivers and beyond is a backdrop of hills and valleys stretching into the distance. 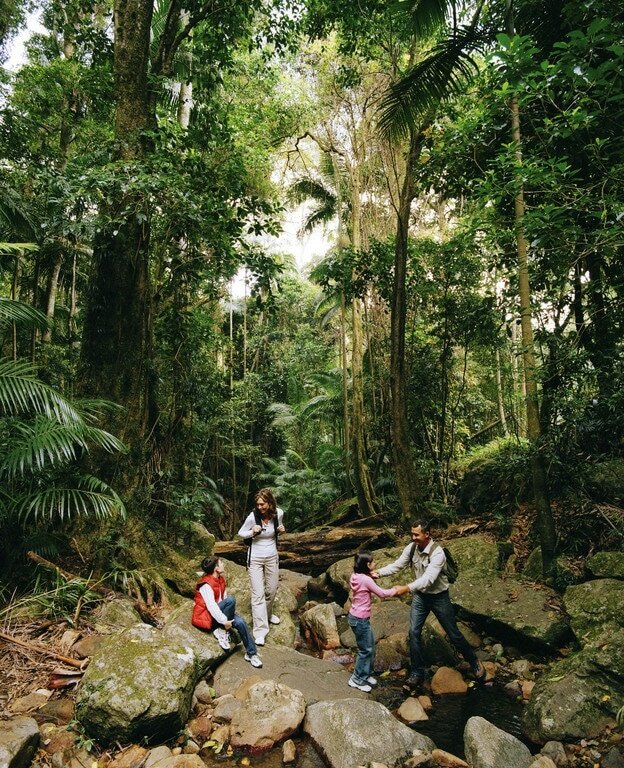 The Gondwana Rainforests of this Australian World Heritage Area are stunning. Most of the park is declared wilderness, with wild and scenic rivers and winter snowcaps. A range of interesting and inspiring walks feature Antarctic beech forests, snow gum woodlands, tall eucalypt forests, high-altitude swamp and beautiful waterfalls. Wheelchair access is provided at Devils Hole lookout and the Williams River picnic area. Car-based camping is available at numerous camping spots. Accommodation – No shortage of choices in the area, but we chose a name, ‘A Room with a View’ Bed and Breakfast, and what a delight! “A Room with a View” Bed and Breakfast provides comfortable accommodation for discerning travellers on the eastern side of glorious Gloucester Township. Gourmet breakfasts are served on the verandah or in your room or suite. Delicious evening meals showcase our wonderful local produce and the mouth-watering cuisine of Jim’s Sri Lankan birthplace. Jim and Sue had owned one of the most successful restaurants and catering businesses in Gloucester, so we took the option of sharing a home cooked dinner with them. A genuine gourmet delight. 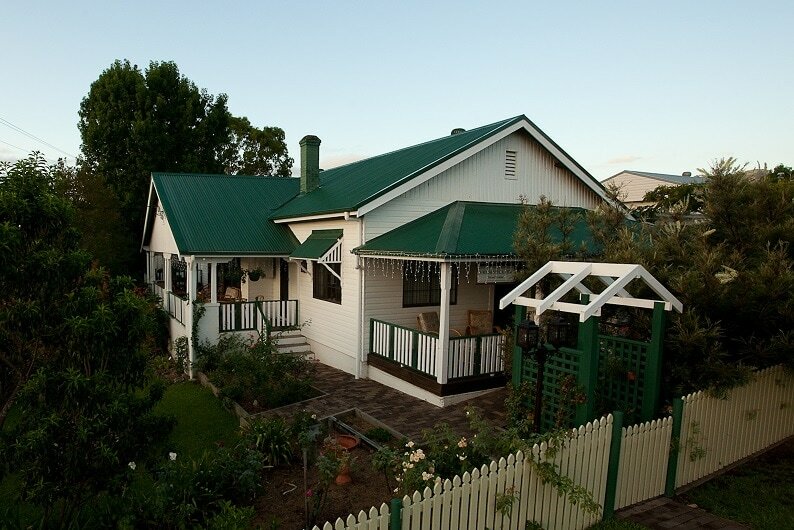 Ducted air conditioning, wireless internet service and friendly service top off the experience. Back on the road, heading for Nabiac and more exciting surprises. 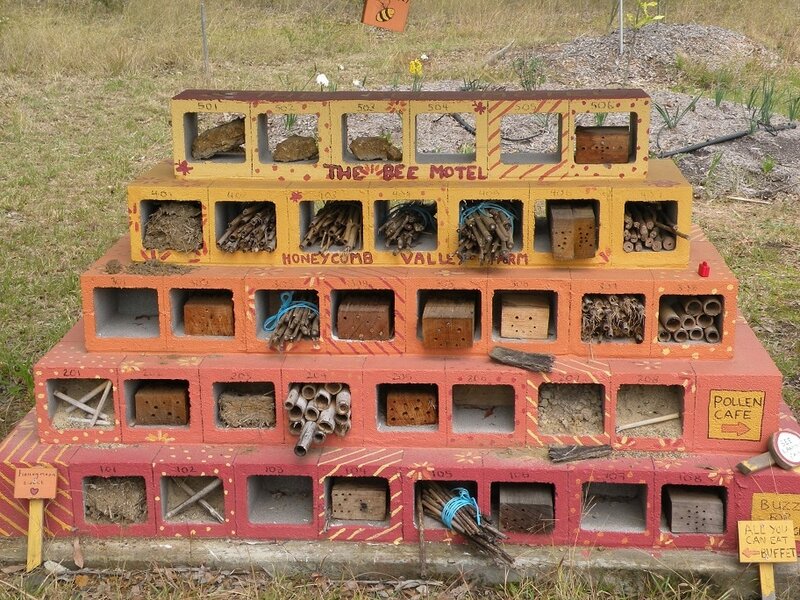 The village of Nabiac is situated on the Wallamba River, 24 kilometres south of Taree and 25 kilometres west of Forster/Tuncurry. Nabiac services the surrounding communities of Wootton, Failford, Rainbow Flat, Dyers Crossing, Krambach and Coolongolook. Nabiac means ‘place of the wild fig’ and lies between lands once inhabited by the Biripi and Worimi Aboriginal Tribes. Port Macquarie - Continuing on the Pacific Highway for an easy hour and we reach our next destination. Greater Port Macquarie extends from the mouth of the Hastings and Camden Haven Rivers west to the Great Dividing Range, with a coastline of 84kms. The total area of the region is 3693 sqkms. The topography of the area is very diverse including sand dunes, coastal wetlands, flood plains, forests and mountain regions. We allocated two nights and two and a half days to experience Port and after our first look around we realise that we could easily spend more than a week. Wow! We can’t believe how great the holiday and tourism scene is.